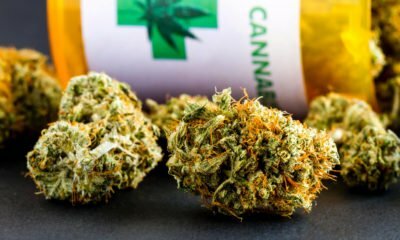 Ubiquitech Software Corp. (OTCMKTS:UBQU) seems ready to make waves in the growing cannabidiol industry. 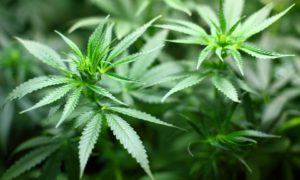 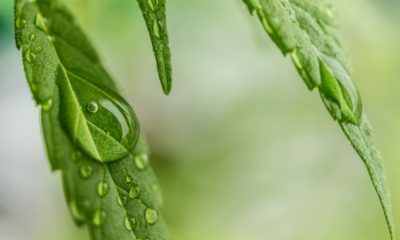 PotNetwork Holding, Inc. (OTCMKTS:POTN) is forecasted to thrive in the CBD oil market after its acquisition of First Capital Venture Co. and Diamond CBD. 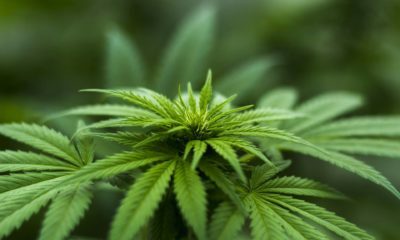 Companies like PotNetwork Holding, Inc. (OTCMKTS:POTN) are starting to cash in on the marijuana market craze. 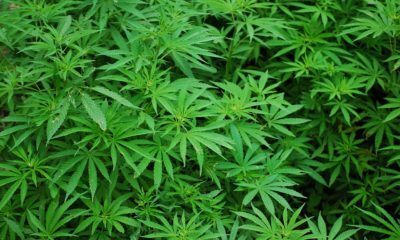 PotNetwork Holding, Inc. (OTCMKTS:POTN) is one of the few companies leading the revolution in the global CBD market.